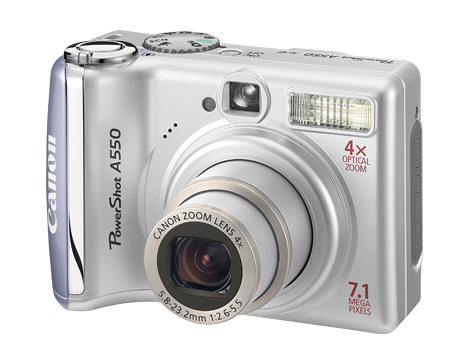 Canon 1000D is a beginner-class Digital-SLR camera. It is listed under the highly recommended section of the popular reviewing website, Digital Photography Review. I currently do not have any extra heavy gear, but I do plan on getting the Canon EF-S 18-200mm F3.5-5.6 IS in the near future. I am a beginner so I try mostly during day-light because of the near-perfect lighting conditions. This is my secondary camera. The camera is very good and produces very good image quality, but looking at the new slimmer cameras, i have the need to buy a new Point-And-Shoot camera. I am currently looking at types which fit well in the pocket and do not compromise on the image quality. My main workhorse since summer 2007. Still doesn't disappoint me except for the time when I had to replace the battery because it died on me.